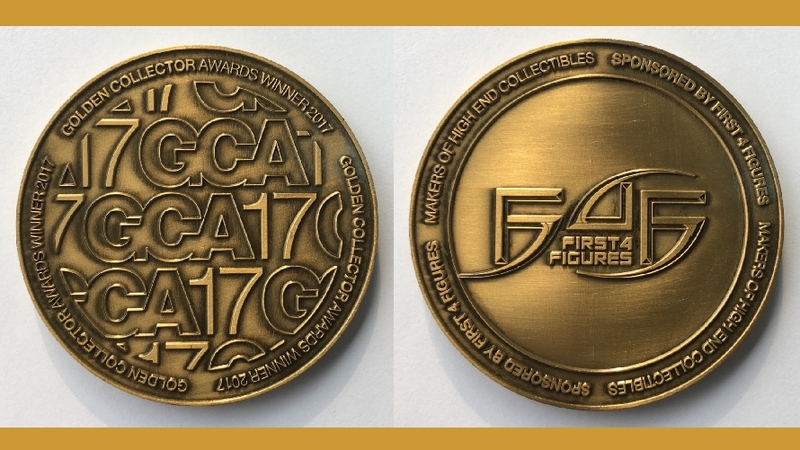 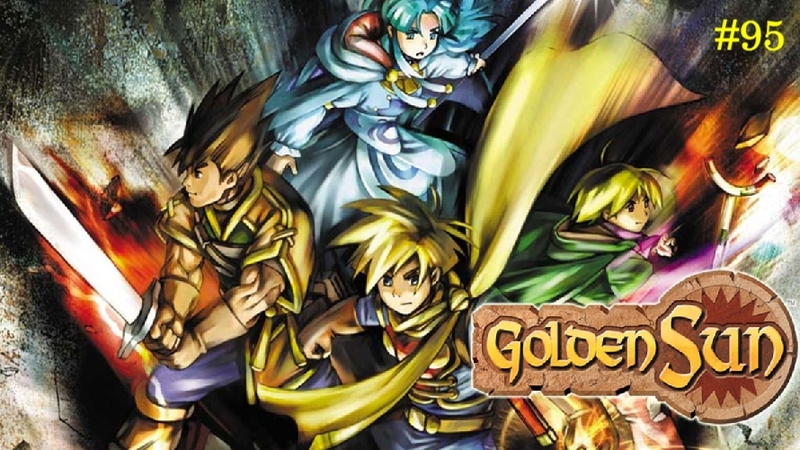 One lucky winner will walk away with a Golden Collector Award token! 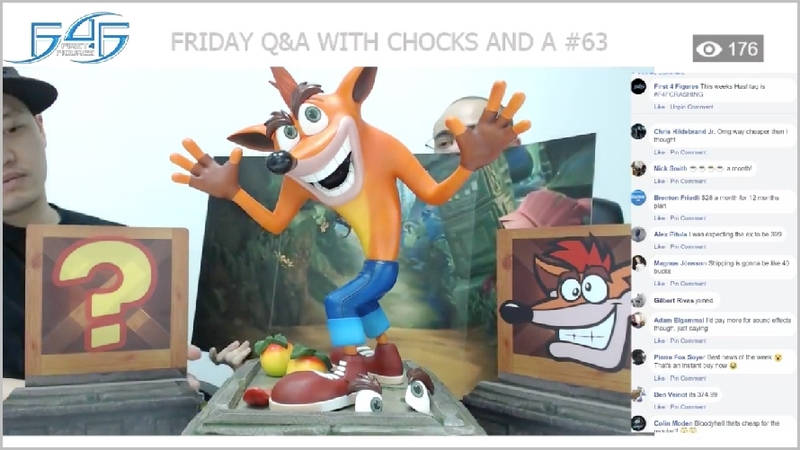 This is a breakdown of the important (and not so important) topics of last Friday’s (March 23, 2018) Friday Q&A with Chocks and A #63. 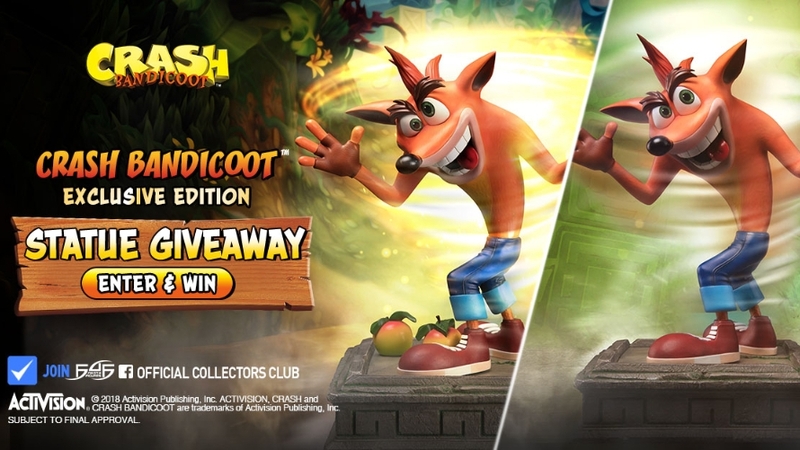 Crash Bandicoot™ fans, it is time for the highly anticipated CRASH (RESIN) launch from First 4 Figures' all-new Crash Bandicoot™ line! 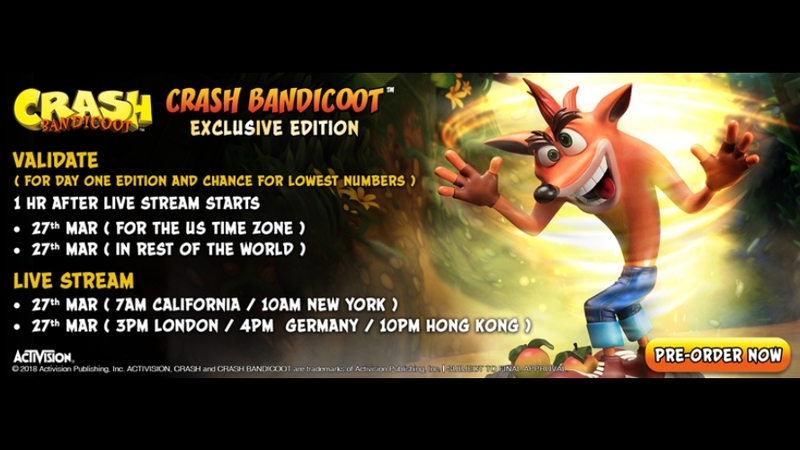 Everything you need to know (and more) about the Crash Bandicoot™ pre-order! 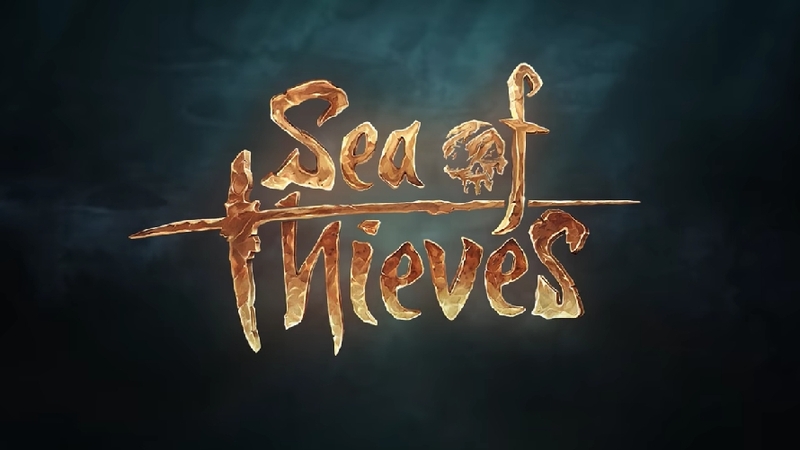 Who's excited to get their hands on Rare's new Sea of Thieves video game?